Zoe was back in the studio today to shoot some promo material for a forthcoming corsets and collars workshop I have in the pipieline. 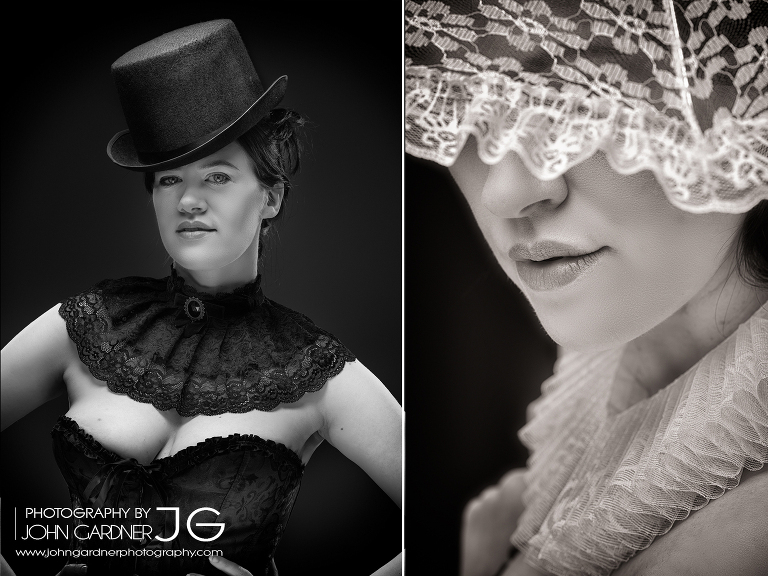 The idea is it will be a portfolio builder type day to capture some amazing images of Zoe in a variety of corsets and collars. I am also thinking of maybe combining it with some post processing tuition if delegates were interested in that as well. For more information and to see more of the kind of images that we will be shooting on the day, head over to the workshops pages and also feel free to contact me about reserving your place on the shoot.